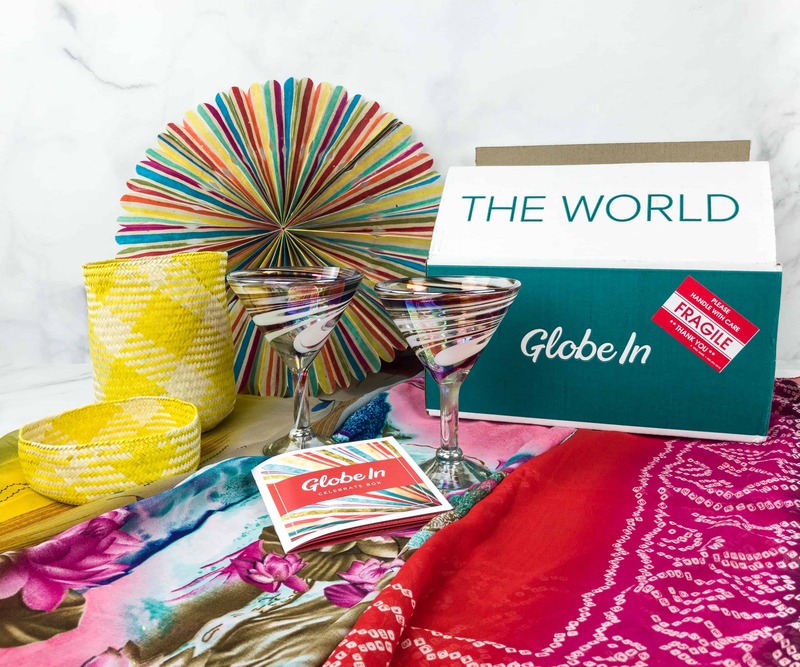 “The globe in a box” – a themed collection of artisan-made products from around the world. 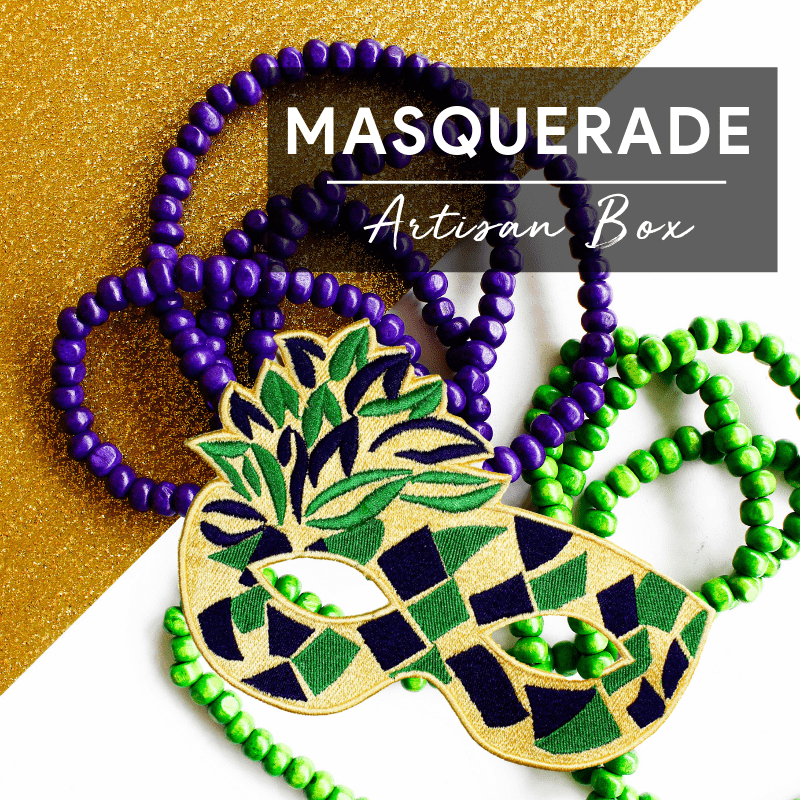 Each box includes stories on the country of origin and the artisan behind each product. Less expensive box levels available. 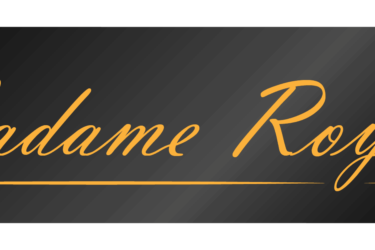 GlobeIn Box May 2019 Theme Spoilers + Full Item List + Coupon! 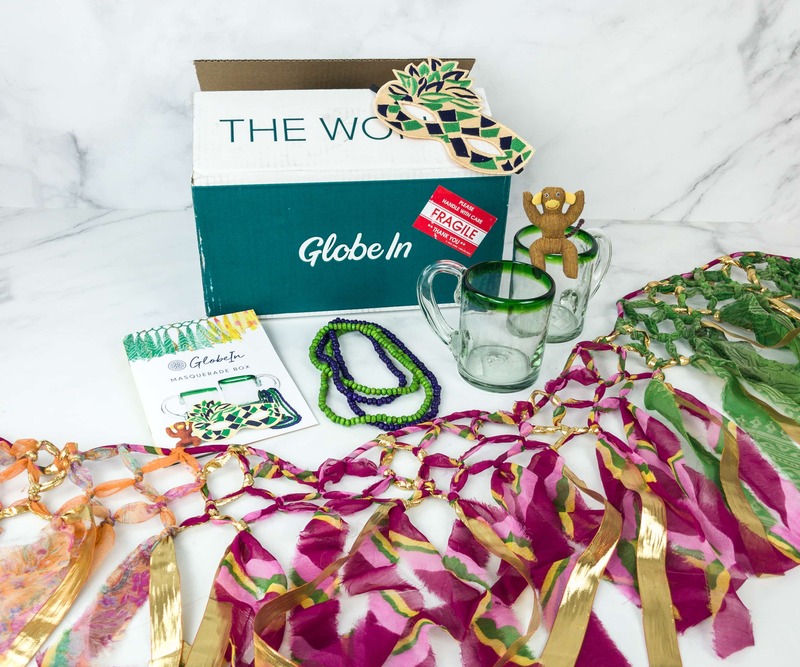 GlobeIn Box April 2019 Full Spoilers + Coupon! GlobeIn Box April 2019 Spoiler #3 + Coupon! 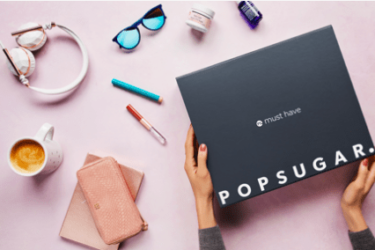 GlobeIn Box April 2019 Spoiler #2 + Coupon! 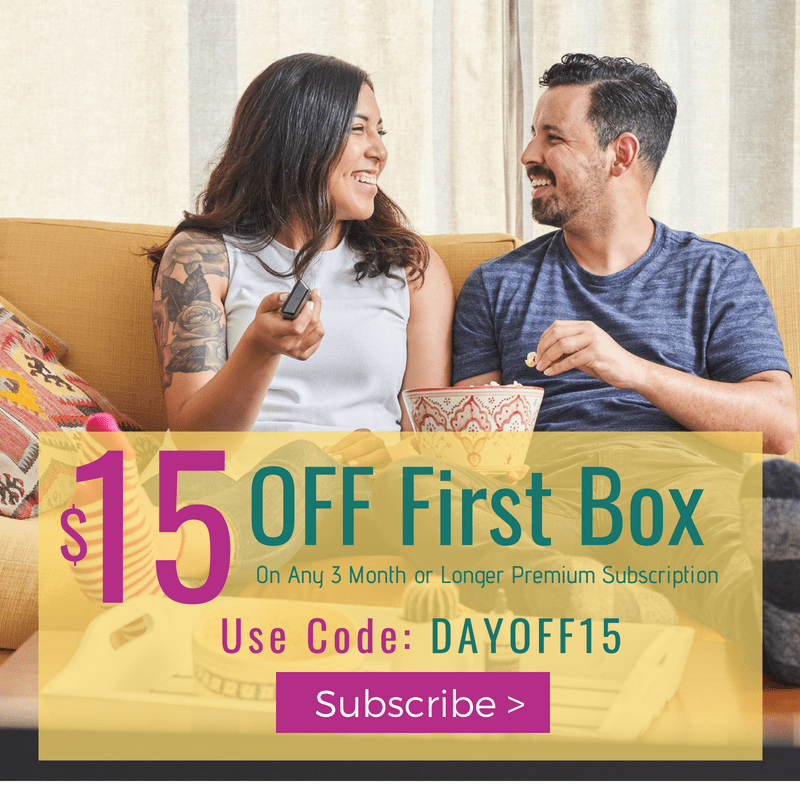 GlobeIn Box April 2019 Spoiler #1 + Coupon! 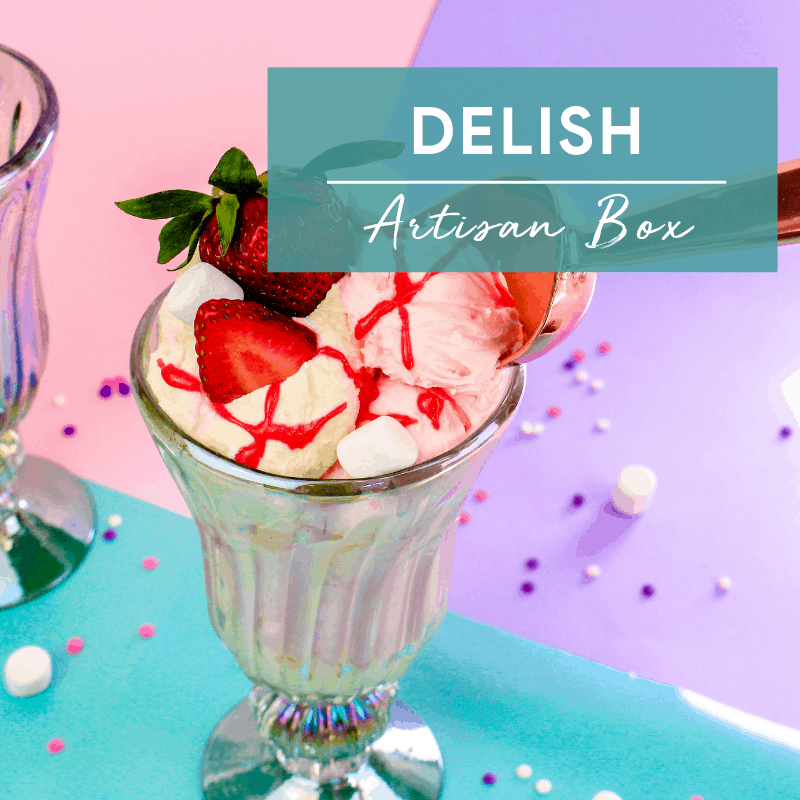 GlobeIn Box April 2019 Theme Spoilers + Full Item List + Coupon! 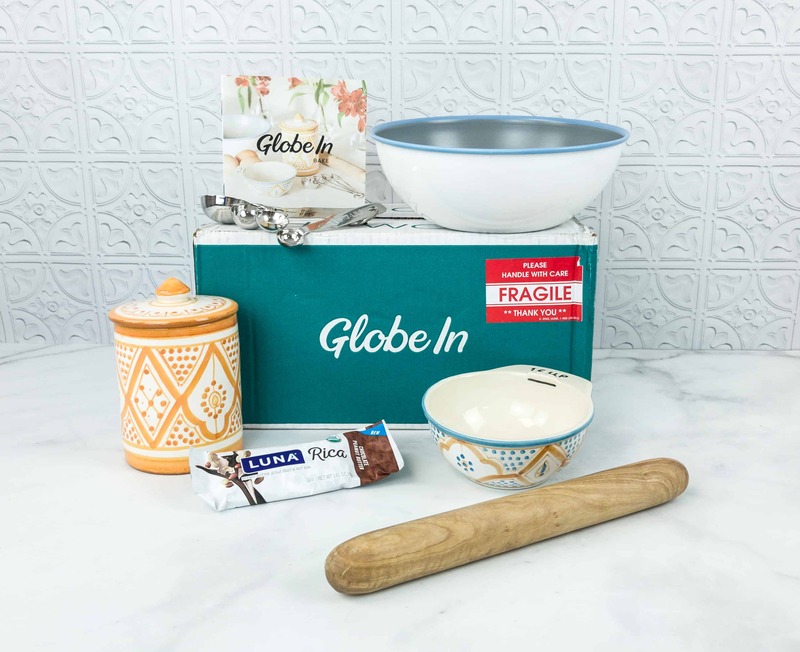 GlobeIn Box March 2019 Full Spoilers + Coupon! GlobeIn Box March 2019 Spoiler #3 + Coupon! 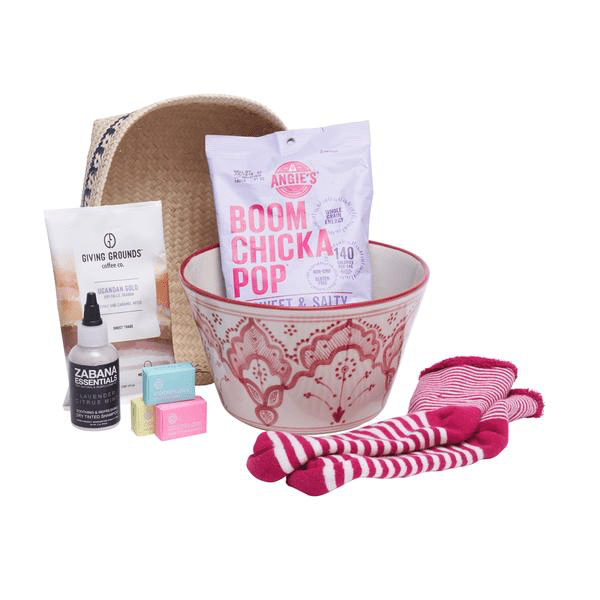 GlobeIn Box March 2019 Spoiler #2 + Coupon! 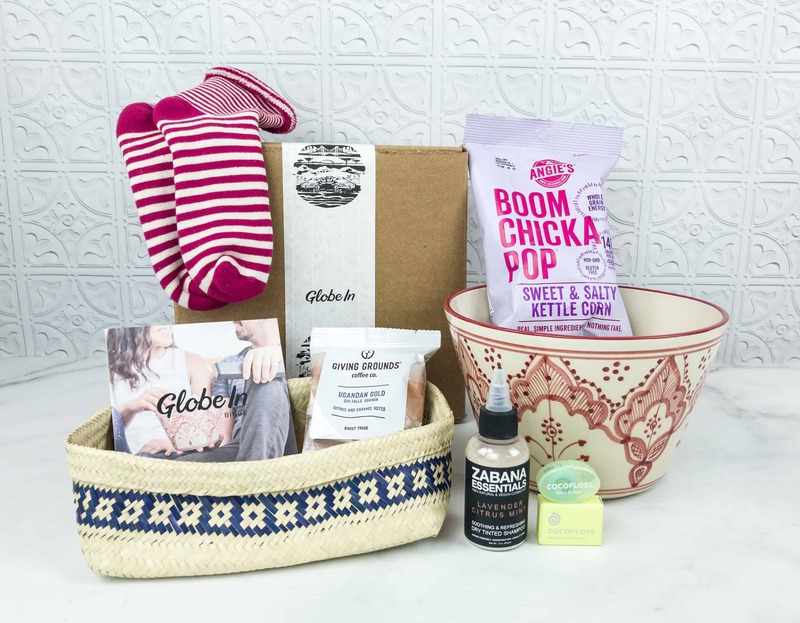 GlobeIn Box March 2019 Spoiler #1 + Coupon! GlobeIn Box March 2019 Theme Spoilers + Full Item List + Coupon! 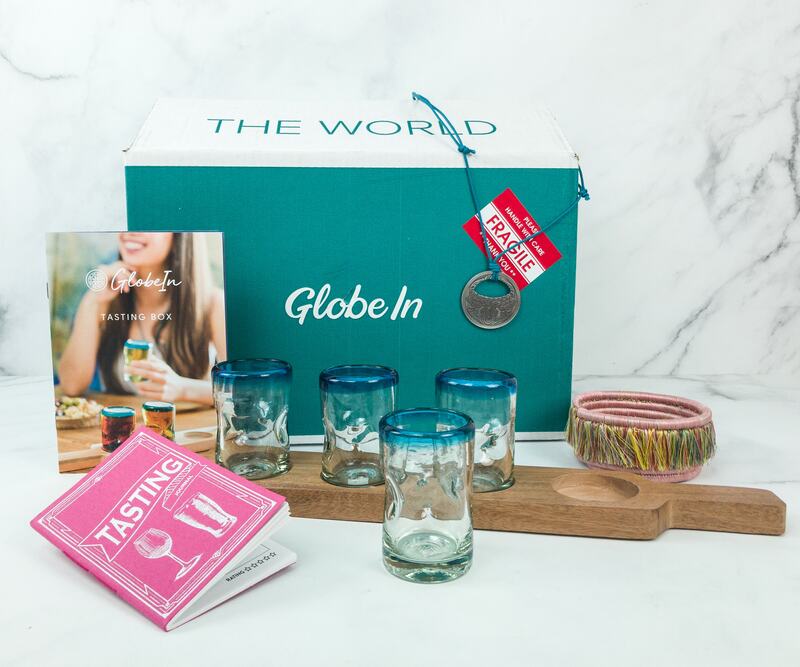 GlobeIn Box February 2019 Full Spoilers + Coupon! GlobeIn Box February 2019 Spoiler #2 + Coupon! GlobeIn Box February 2019 Spoiler #1 + Coupon! GlobeIn Box February 2019 Theme Spoilers + Full Item List + Coupon! GlobeIn Box January 2019 Full Spoilers + Coupon! GlobeIn Box January 2019 Spoiler #3 + Coupon! GlobeIn Box January 2019 Spoiler #2 + Coupon! GlobeIn Box January 2019 Spoiler #1 + Coupon! GlobeIn Box January 2019 Theme Spoilers + Full Item List + Coupon! GlobeIn Box December 2018 FULL Spoilers + Coupon! GlobeIn Box December 2018 Spoiler #2+ Coupon! GlobeIn Coupon: Get FREE Wine Glasses! GlobeIn Valentine’s Day Coupon: Get 50% Off Your First Box! 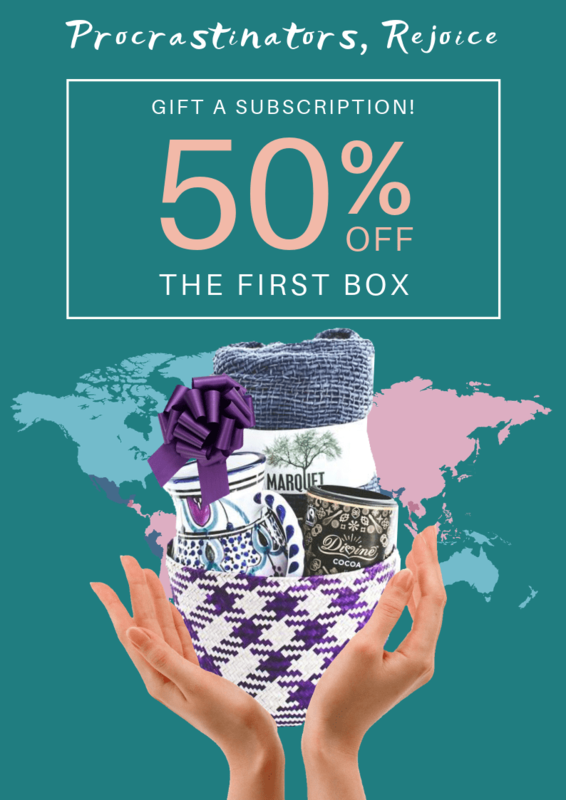 GlobeIn Coupon: Get 50% Off Your First Box – LAST CALL! GlobeIn Coupon: Get 50% Off Your First Box! GlobeIn Shop Valentine’s Day Sale: Get 14% Off! GlobeIn New Year Sale: Get 50% Off On 3+ Month Subscription! GlobeIn Last Minute Gift Sale: Get 50% Off On Gift Subscription! 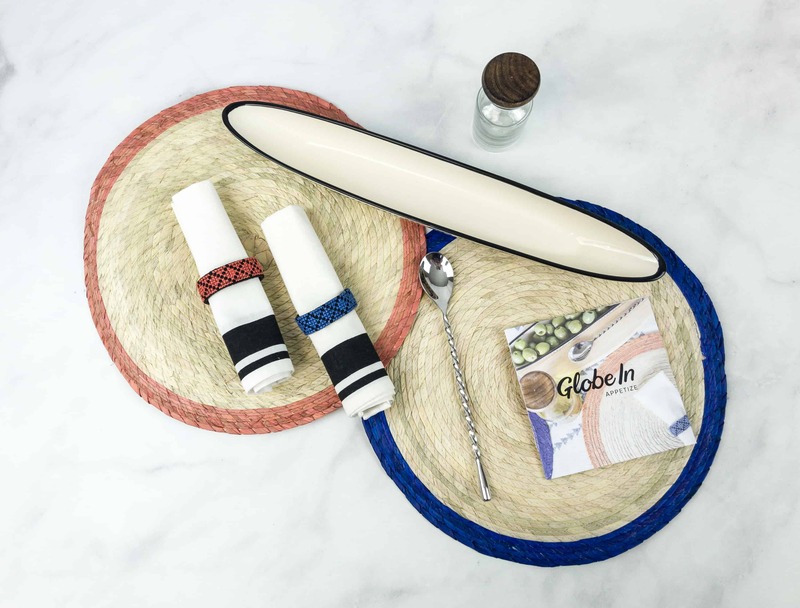 GlobeIn Flash Sale: FREE Expedited Shipping! GlobeIn Flash Sale: Save 50% On Your First Box! TODAY ONLY! GlobeIn Green Monday Coupon: Save 30% On Shop Orders + Free Shipping! GlobeIn Giving Tuesday 2018 Coupon: Get 40% Off Your First Box! 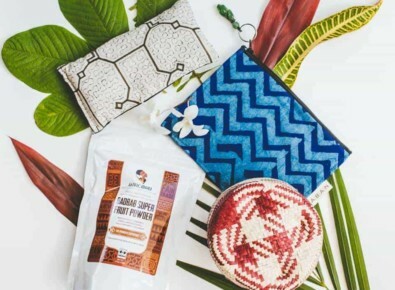 GlobeIn Cyber Monday 2018 Coupon: Buy 3 Artisan Boxes, Get 1 FREE! 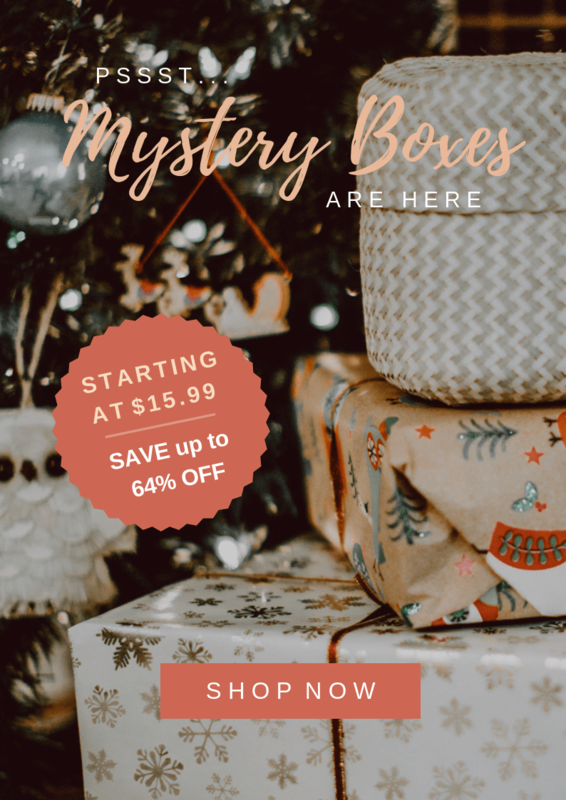 GlobeIn Black Friday 2018 Coupon: Get a FREE Mystery Box With 3+ Premium Artisan Box Subscription! 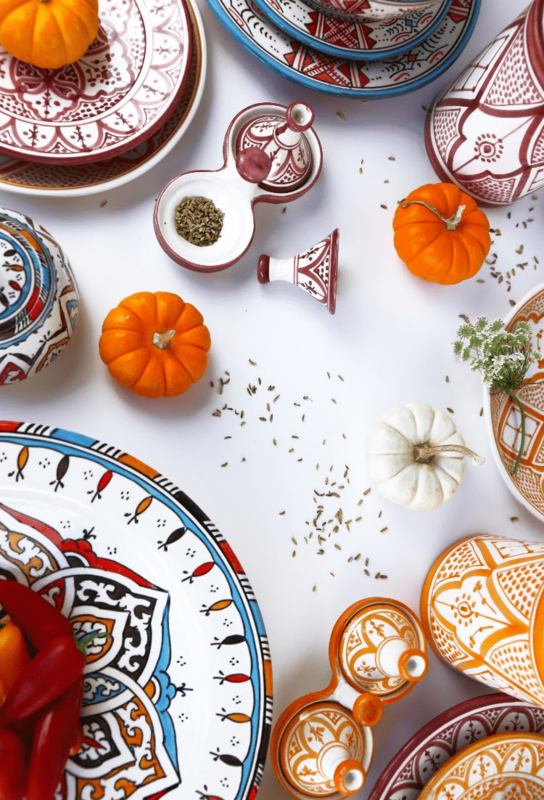 GlobeIn Black Friday 2018 Shop Sale: 30% Off Shop Orders + FREE Shipping! 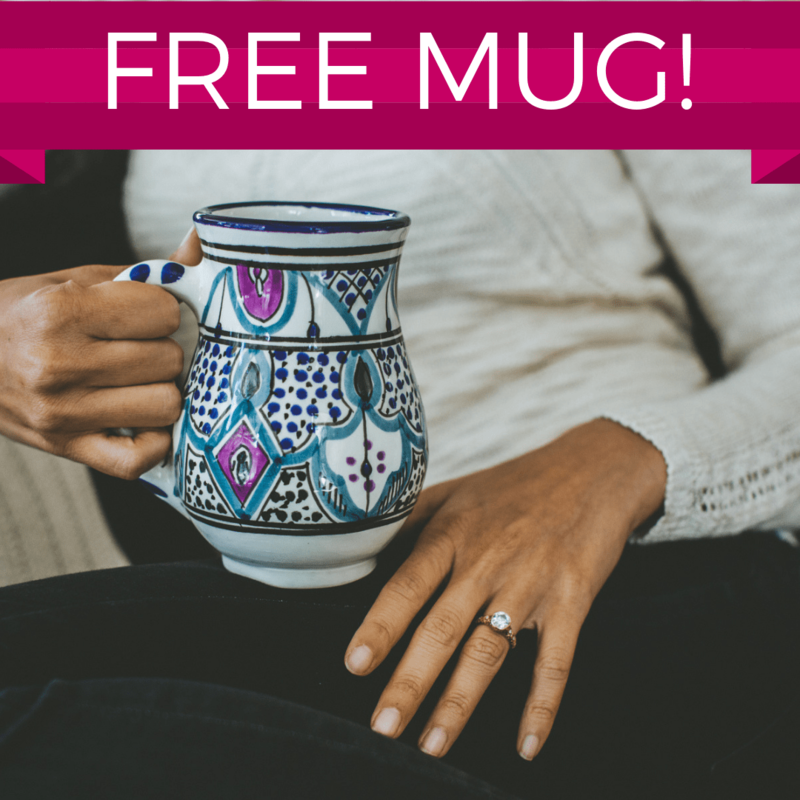 GlobeIn Coupon: Get FREE Mug With 3+ Months Subscription! GlobeIn Shop Coupon: Get 30% Off Any Shop Orders! 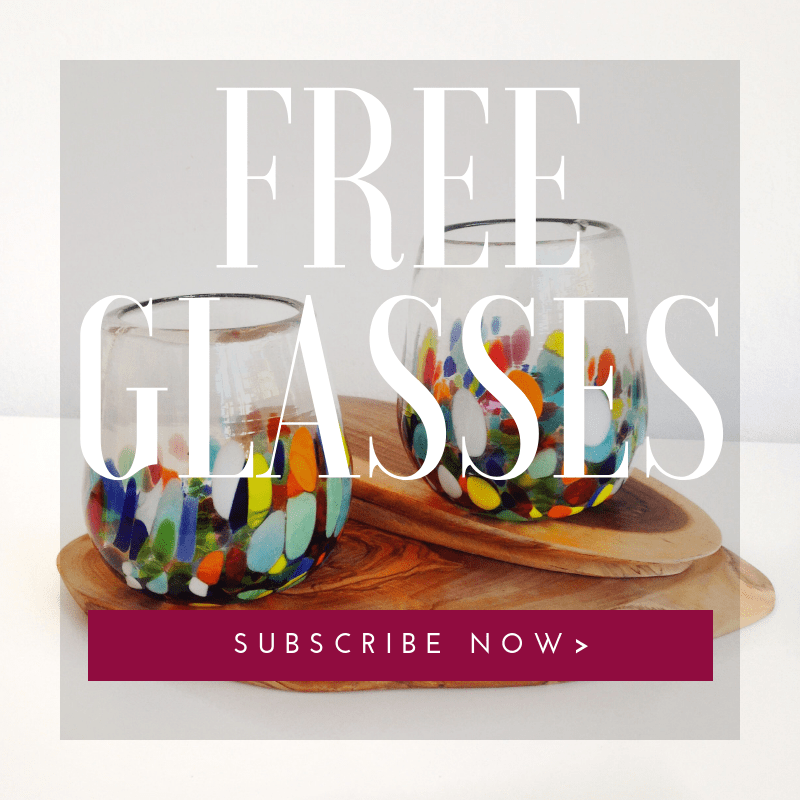 GlobeIn Coupon: Get FREE Wine Glasses With 3+ Months Subscription! 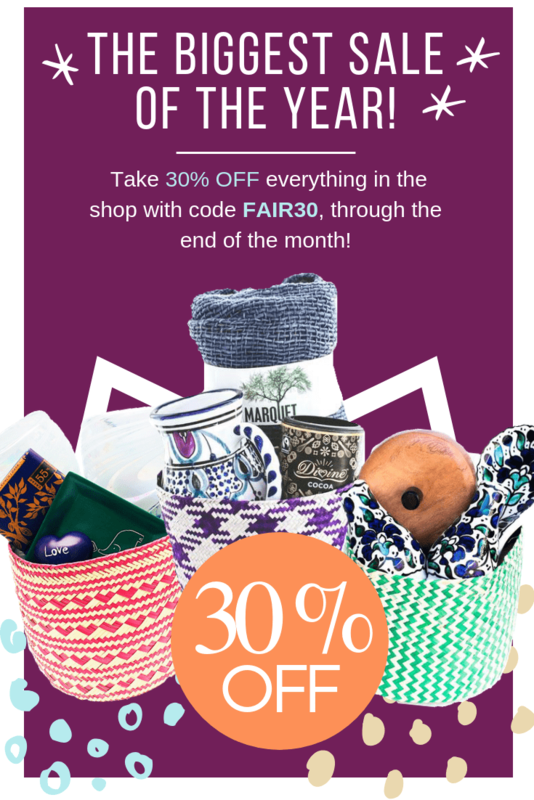 GlobeIn Fair Trade Month Sale: Get 20% Off Kitchen Collection Orders! 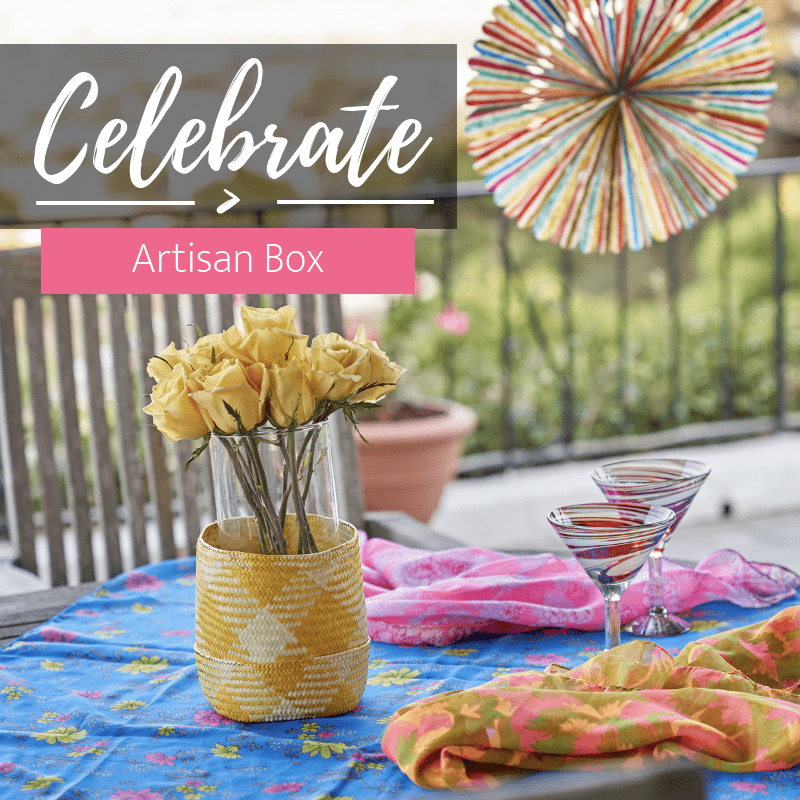 GlobeIn Artisan Gift Box Labor Day Sale: Get $15 Off Your First Box! LAST DAY! GlobeIn Artisan Gift Box Labor Day Sale: Get $15 Off Your First Box! 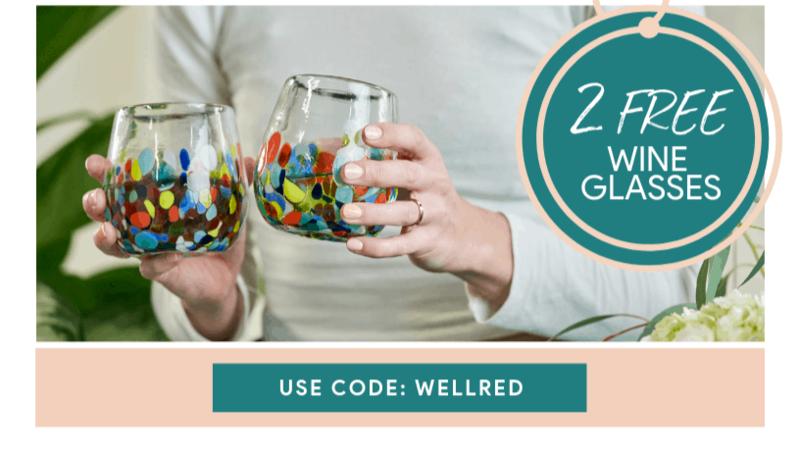 GlobeIn Artisan Gift Box Coupon: Get Free Wine Glasses! 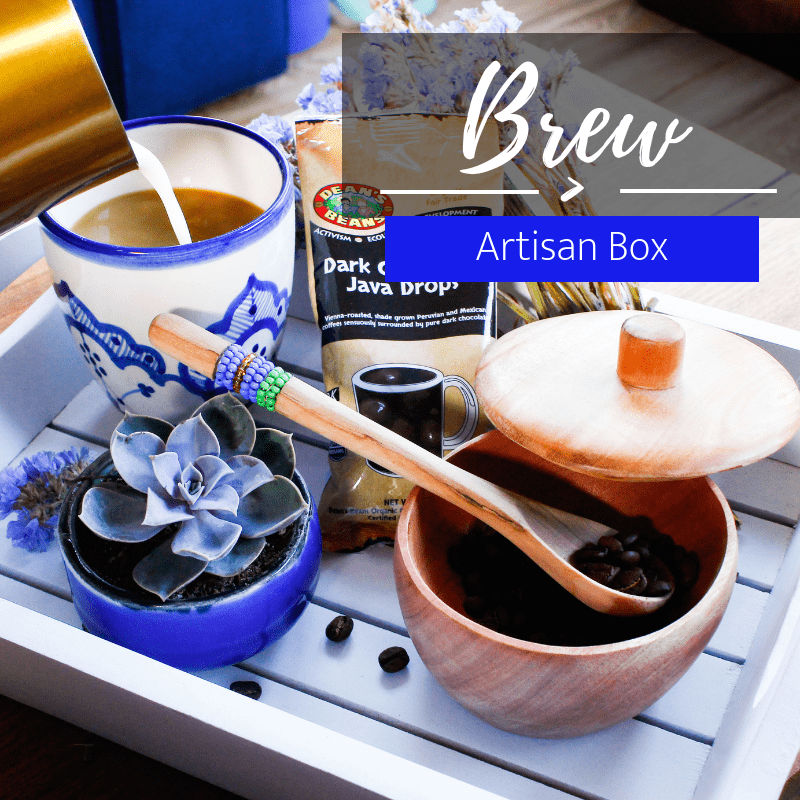 GlobeIn Artisan Gift Box Coupon: 30% Off First Box! 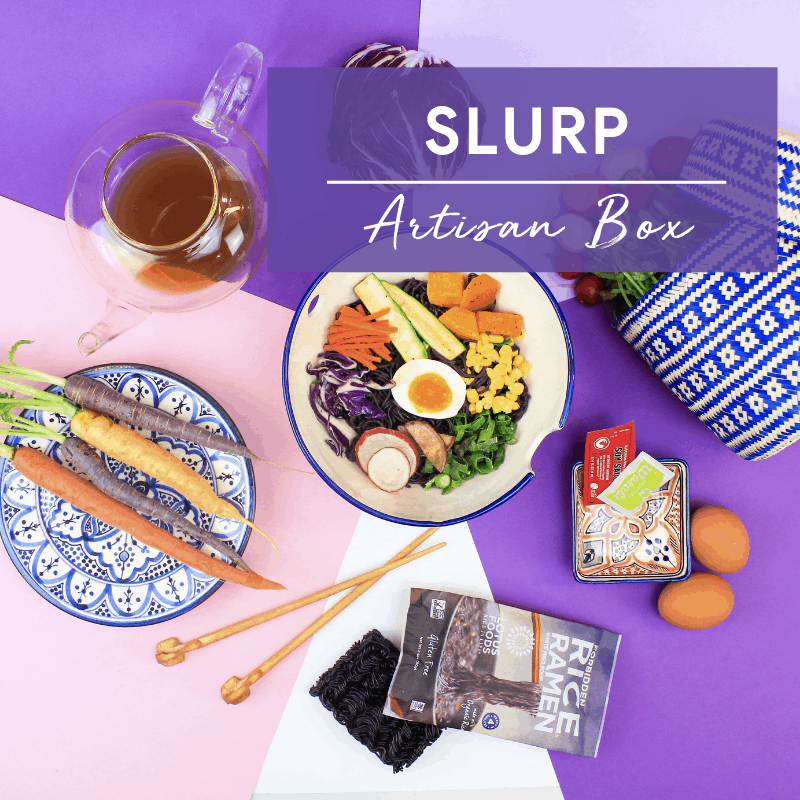 January 2018 GlobeIn Artisan Box Club Subscription Box Review + Coupon – SOPHISTICATE! 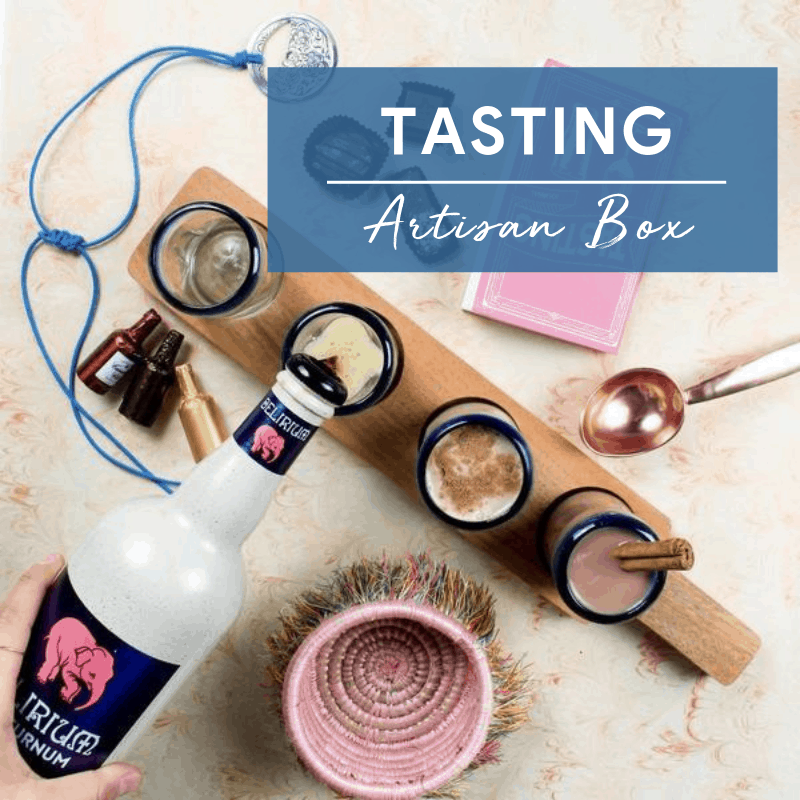 GlobeIn Artisan Box Club December 2017 Subscription Box Review + Coupon! – PLAY! 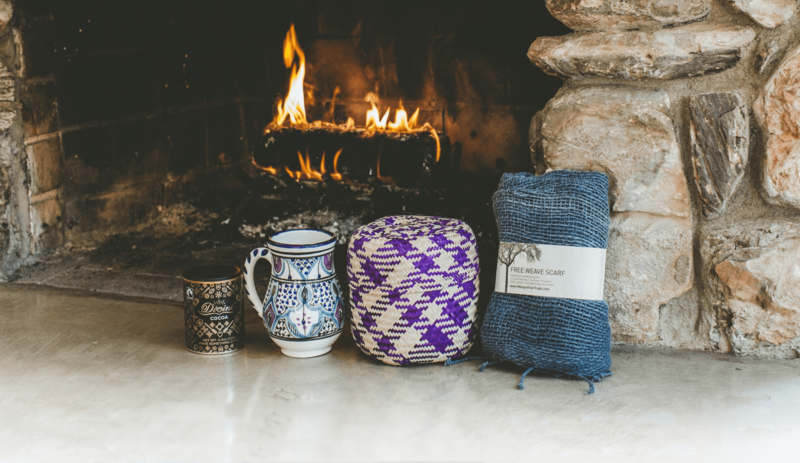 November 2017 GlobeIn Artisan SNUG Box Reviews + Coupon! GlobeIn Mystery Boxes Available Now + Coupons! 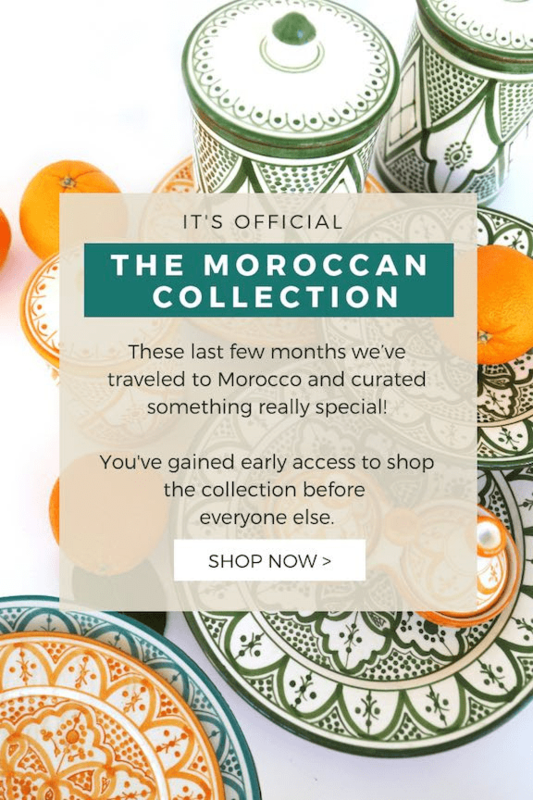 GlobeIn Gift Ideas: The Moroccan Collection Available Now! GlobeIn Limited Edition Grill Master Box Available Now + Full Spoilers! 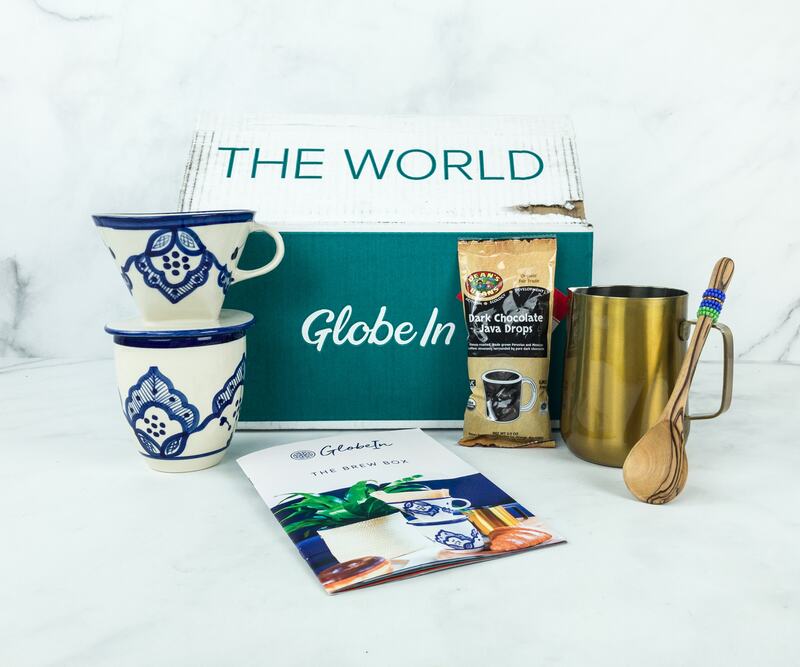 GlobeIn Limited Edition Father’s Day Box Available Now + Full Spoilers! GlobeIn Limited Edition Carmel Box Available Now +Full Spoilers! New and Cheaper GlobeIn Subscriptions + Coupon! GlobeIn Limited Edition Admire Box Available Now + FULL Spoilers! GlobeIn Limited Edition Admire Box Available Now + Spoilers! New Spoilers – GlobeIn Limited Edition Jewelry Box! GlobeIn Limited Edition Jewelry Box + Spoiler! Globein Artisan Box Add-Ons Are Here! Add To Box By March 5!